Our Junior arm chair kids bean bag seat in Spiderweb print is the answer you have been searching for when you think about seating for your child. 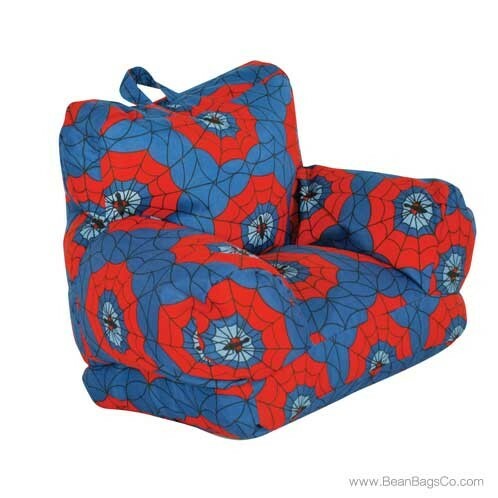 This tough beanbag is the solution to so many needs: a kids’ chair perfectly sized for your child; a fun piece of furniture that can be moved anywhere in the house; and a bright pattern that your child will love. 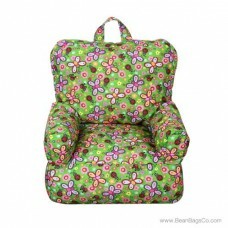 Our kids’ armchair is made with tough child bean bag construction to stand up to hours of use and enjoyment. 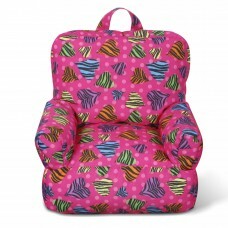 This chair features extreme portability; just grab it and move it to any room you like. 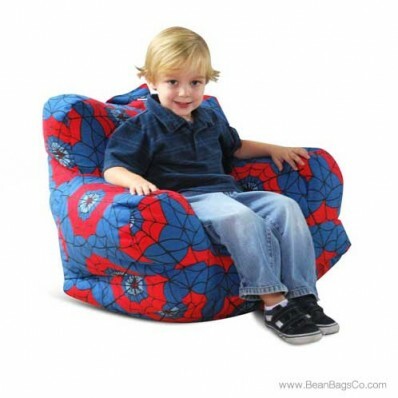 Your child can use this chair in front of the television, at a low table while working a puzzle or playing a game; as extra seating on the porch; or as a secret reading spot hidden in a corner. 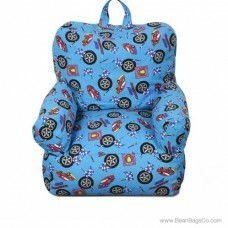 No matter what activities your child does, he or she will love this portable bean bag chair.